Tim Verkruissen & Bryan De Lacosta with "Coastline" on Redux Recordings! 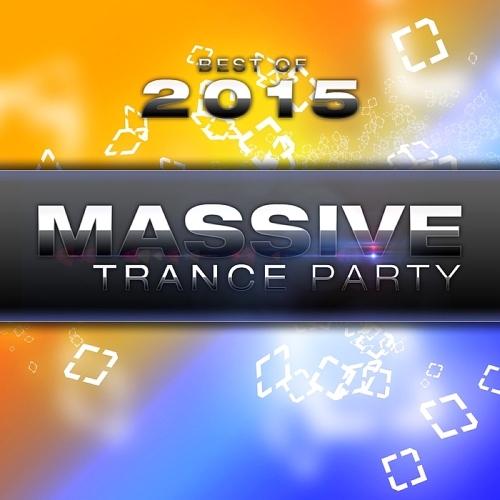 Besides the original you can choose between three massive remixes by Johan Ekman, The Enlightment and Tristan Armes! Pimanda on Redux Red with the amazing progressive tune "Timestamp". Two excellent remixes of highest class are delivered by Pholder and Tom8! As already announced earlier this year, we at Redux are celebrating our 10 Years Anniversary! We've promised you some specialties and this is definitely one of it. As the result we proudly present you our 10 Years Anniversary Anthem. The first part includes the original mix plus three high class remixes by Nolita, Dreamy and Damian Wasse.